We are a full service real estate investment and management company. If you’re looking for your new home, check out our beautiful communities to find a location and and lifestyle that’s right for you. Fill out an application and lease today! We are offering a limited time, unbeatable rate at Grandview Apartments. 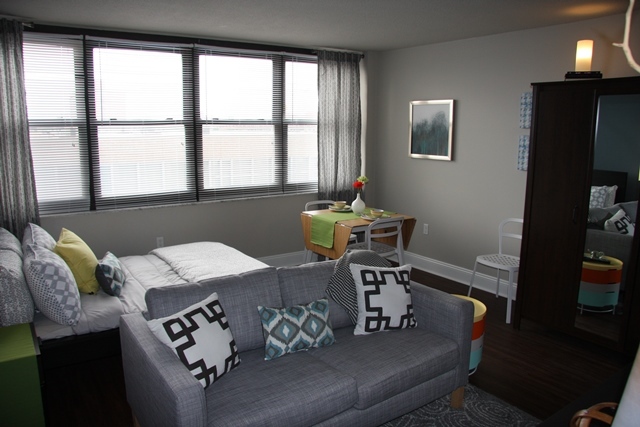 Lease a newly renovated, modern studio apartment home for only $625 / month ~ Call us today, this amazing offer will not last long! 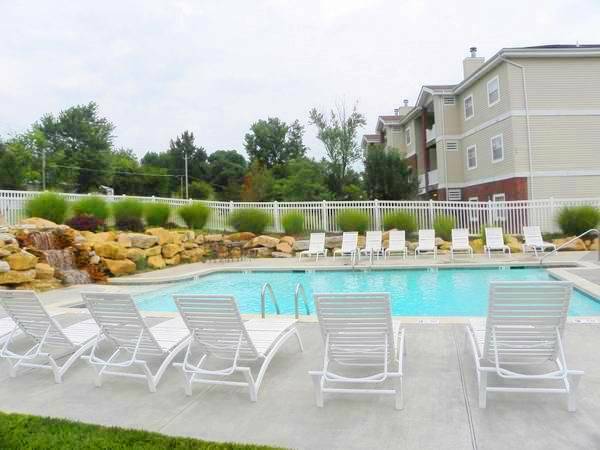 The impressive Grandview Apartments is a 16 floor, historic high rise, sitting just a stone’s throw away from St. Louis University campus and offers spectacular views and coveted features, sure to please both the young and the young at heart. The St. Louis Metro area is alive with activity! Find links to popular attractions and things for you and your family to enjoy in the St. Louis and St. Charles, MO area! (TWG) is a St Louis Based Real Estate Investment & Management Company that specializes in Multi-family real estate. TWG focus is in managing large apartment communities and single family rental homes. TWG has been in business since 1993, and has a management team with more than 25 years of experience. To add value to the properties we manage by providing a proven, efficient, and cost effective management and maintenance system. We seek to provide courteous and prompt service to those occupying our properties and we are genuinely concerned with the physical comfort, safety and welfare of all of our residents.